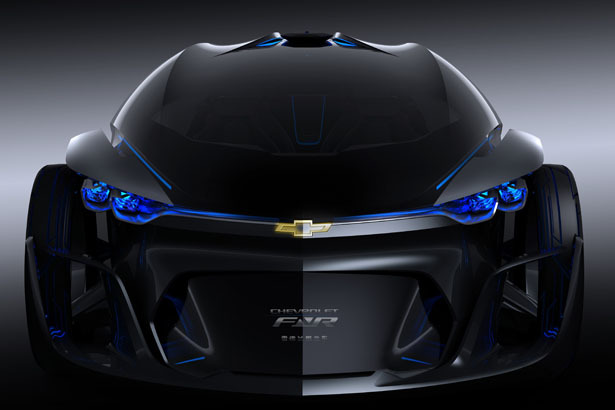 Chevrolet made its latest futuristic concept debut during Shanghai GM Gala Night 2015, this model is called Chverolet FNR. 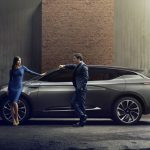 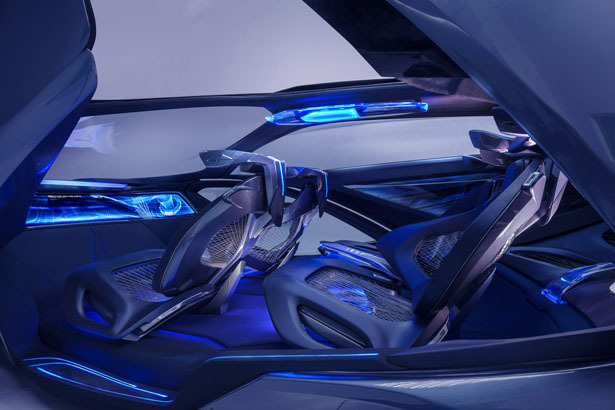 It’s a futuristic autonomous electric concept car that offers you a glimpse of our future mobility according to Chevrolet, it will captivate you at first sight. 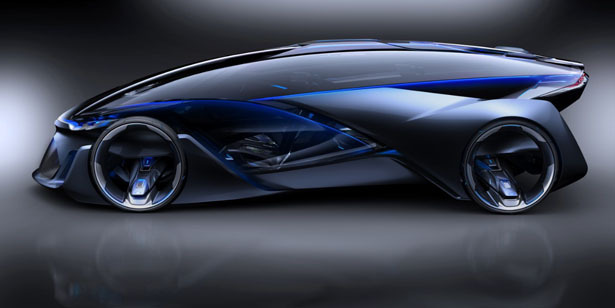 The project team from engineering, design, and electrification teams drew on their past experience from developing electric vehicles. 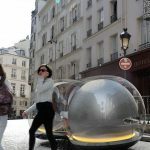 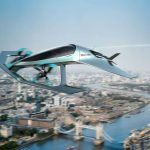 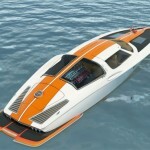 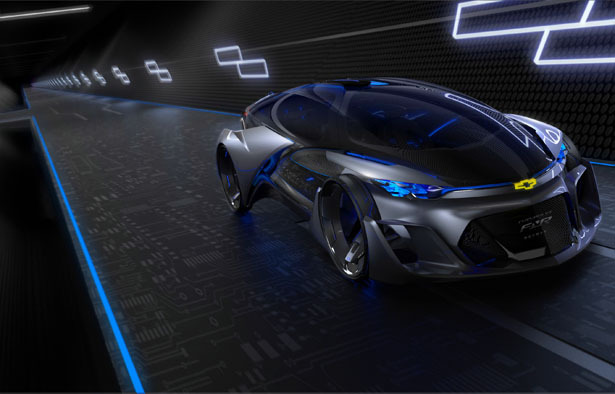 The objective was to come up with a unique, futuristic, intelligent vehicle for future younger consumers by taking advantage of innovative car networking technology. 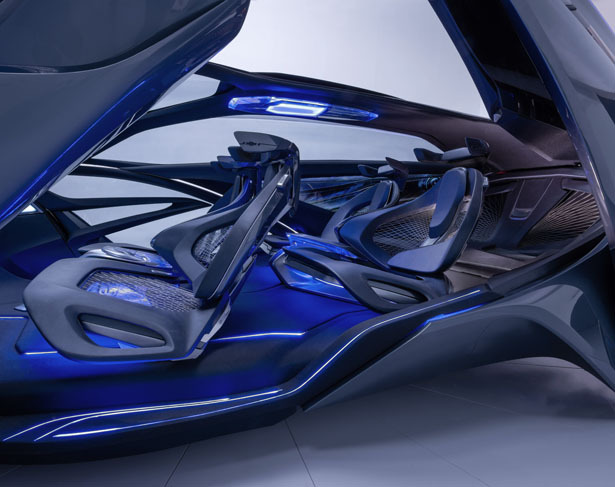 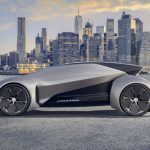 This concept car features a futuristic capsule design with crystal laser headlights and taillights, it also boasts dragonfly dual swing doors, magnetic hubless wheel electric motors, and of course, a wireless auto-charge system. 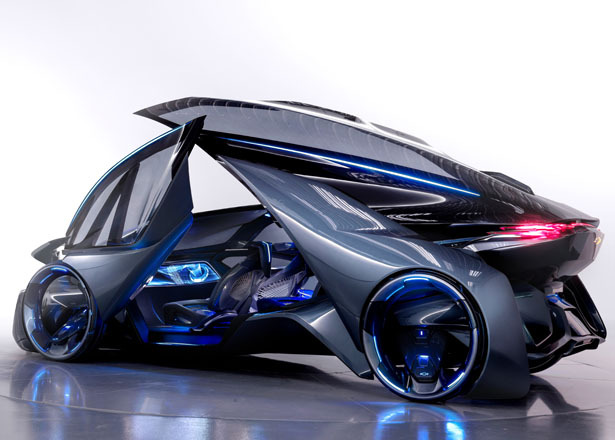 Chevrolet FNR is a futuristic concept car equipped with a variety of intelligent technologies that you usually see in sci-fi movies. 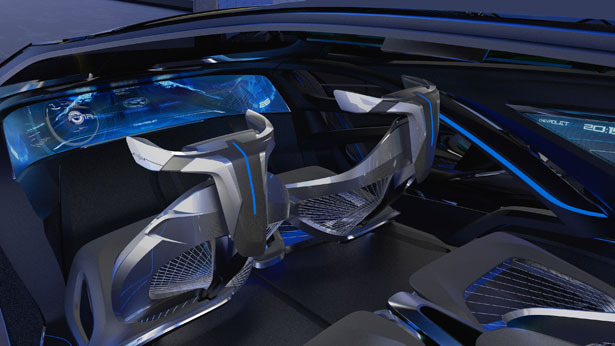 There are sensors and roof-mounted radar to map out its environment, allowing for driverless operation, Chevy Intelligent Assistant as well as iris recognition to work well. 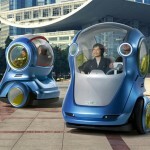 This car also serves as your personal assistant to map out the best route when you setup your destination. 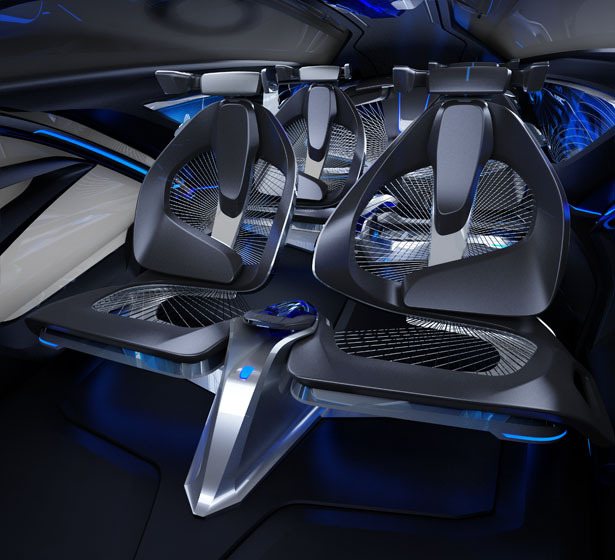 During self-driving mode, you can swivel the vehicle’s front seats up to 180-degrees to face the rear seats and have face-to-face conversation with other passengers, creating more intimate setting. 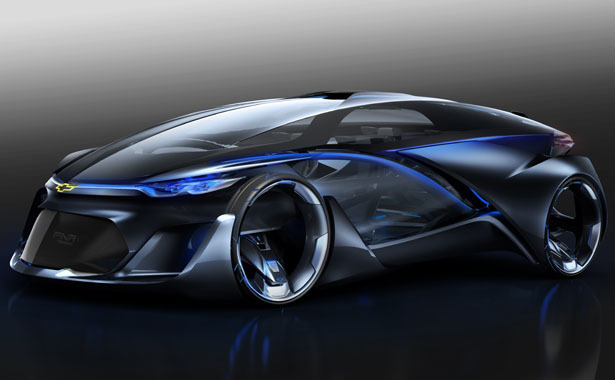 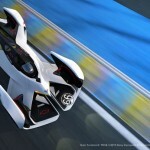 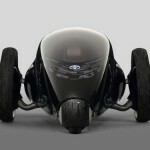 Tagged as chevrolet electric car, chevrolet futuristic car, driverless automotive concept, futuristic car design.